Okay people...I know you can't resist this face!! 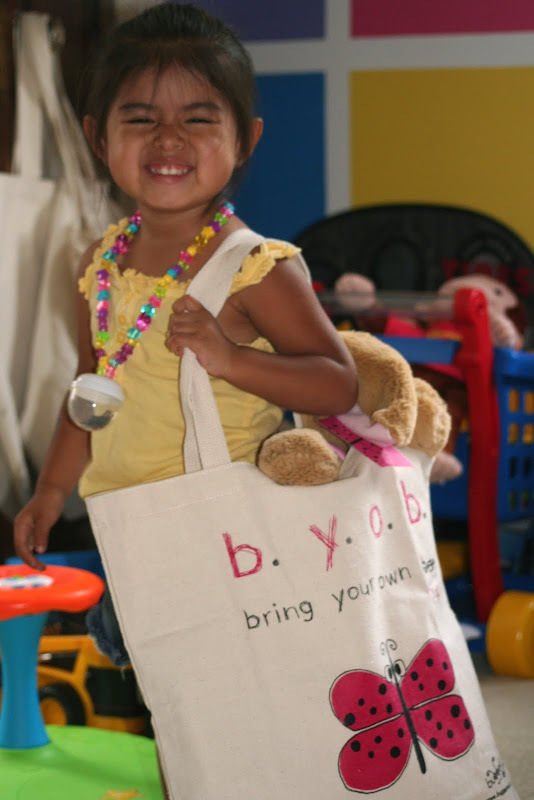 Click here, make a comment, & be entered to win this bag (bunny & 2-year-old not included)!! HEY!!! i just bookmarked ej's necklace craft to do with the kids!!! Hee! I was going to send the link to that bug catcher/necklace project to BOTH of you!! We have got to stop reading the same blogs! LOL.